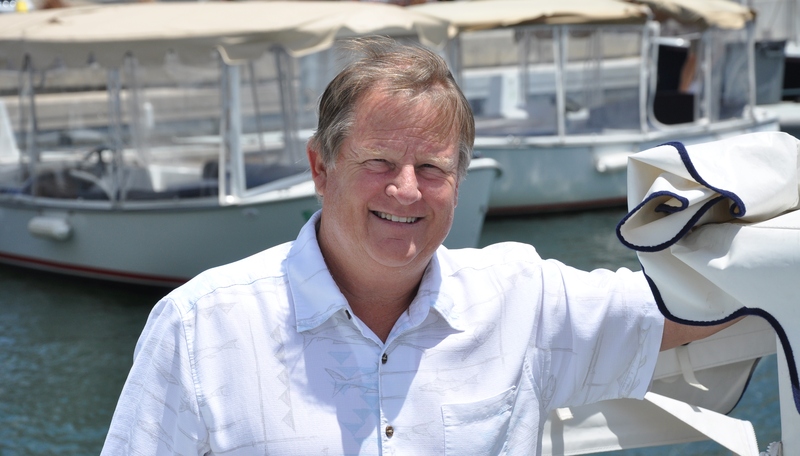 NEWPORT BEACH – Marshall “Duffy” Duffield, inventor of the popular Duffy Electric Boat, has filed papers to enter the run for Newport Beach City Council District 3 seat. Duffield announced his run for City Council, May 22. “I’m not a politician but last night it appears that I became one. Over 50 friends showed up at Bob McCaffrey’s beautiful home and donated over $60,000 of their hard earned money to encourage me to run for City Council,” Duffield said in a statement. “It’s hard to say no to your friends that are so frustrated that they are willing to invest in someone that gives them hope for a more responsive and less expensive government. “So, here I go – a reluctant businessman has been drafted into running to City Council,” he added. A resident of Newport Beach for 56 years, Duffield, who served on the Harbor Commission from 2002 to 2012, is well-known around the harbor. He has spent a lifetime on the water as an offshore sailboat racer, designer and builder, and operator of large power boats and the founder and owner of Duffy Electric Boat Company. He has been building boats in California for more than 45 years and first converted a gas-to-electric boat in 1968. Since then he has built more than 13,000 Duffy boats; it is estimated 3,500 Duffy boats are in Newport Harbor. According to a press release, Duffield employs about 200 people from his 5-acre manufacturing facility in Adelanto, Calif., to his W. Coast Highway sales and rental offices in Newport Beach. Duffield has expressed his frustration with the city’s lack of attention and vision for the harbor.